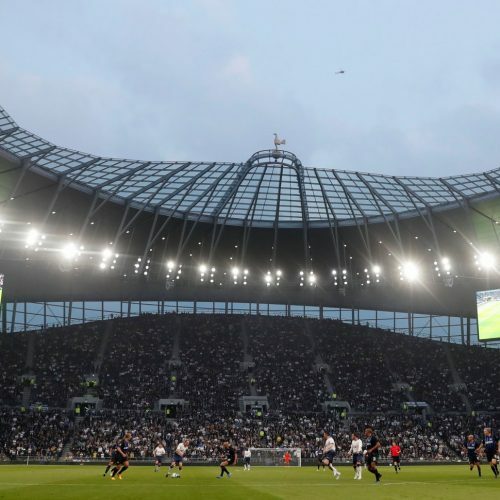 Tottenham’s new stadium looks great, but it’s not yet home. Going hard on social media can change that. 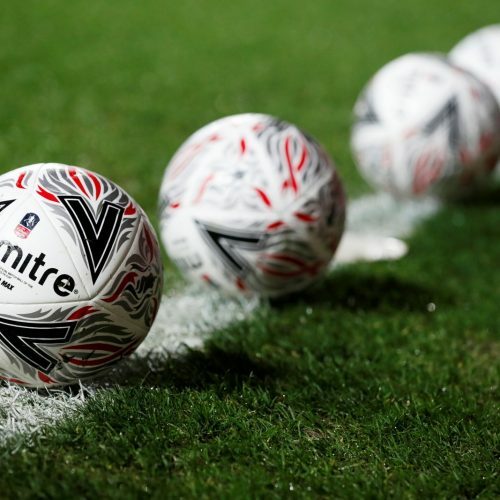 Digital Sport London’s March event features a deep look at one of the most exciting areas of the sports industry. Some thoughts from Imagen’s Future of Video Summit. 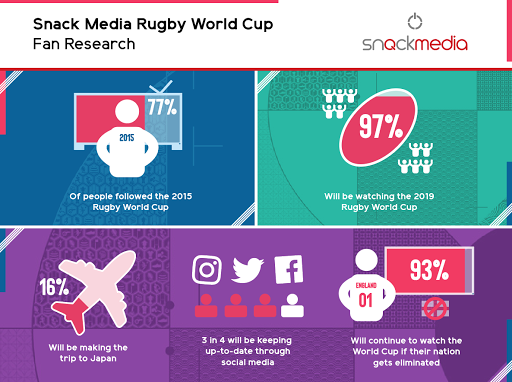 New research reveals how rugby fans will consume the 2019 World Cup. We know that the wind plays a vital role on the 17th tee at Sawgrass. Engineering consultancy WSP show how just how difficult it is. The Cristiano Ronaldo effect: Has football become Reality TV? The Cristiano Ronaldo story seems inevitable yet still thrilling, so has sport become reality TV? The Cricket World Cup is a logistical challenge for England 2019. Hear from the man who’s running the show.